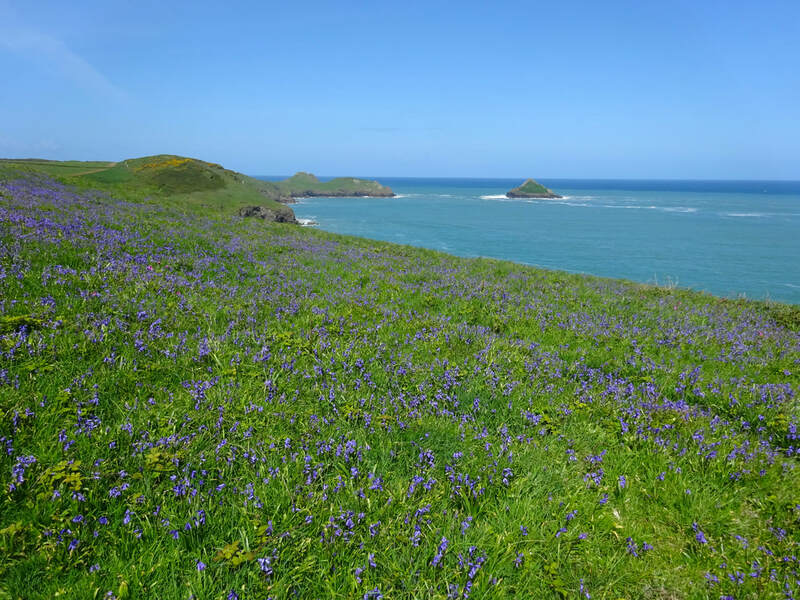 What better time to visit Cornwall than Spring. 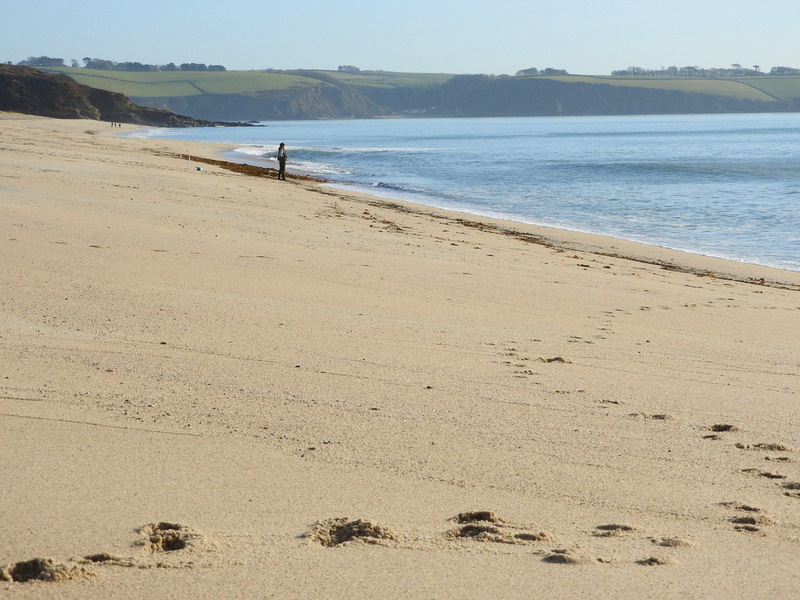 If you don't have to rely on School Holiday time to take a trip, why not reap the benefits of an early break away. 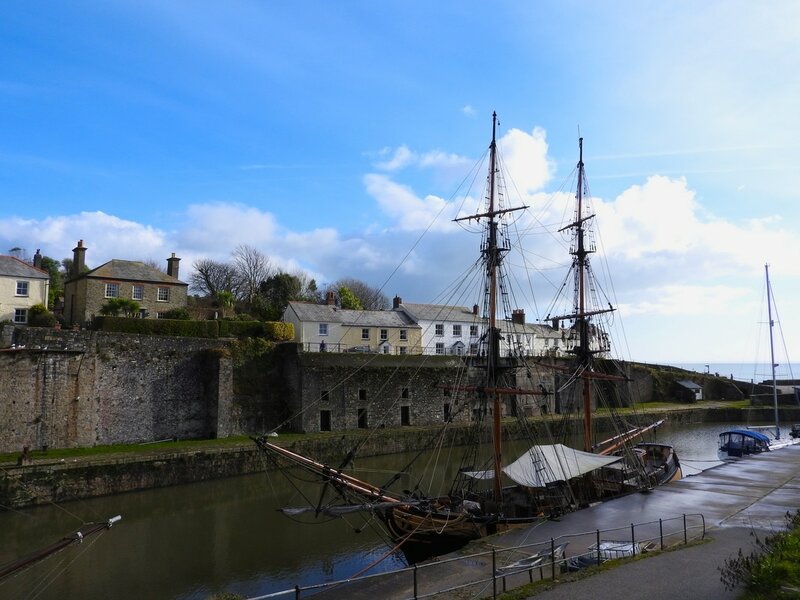 With surprisingly warm west country weather, April May and June can be a excellent time to visit. 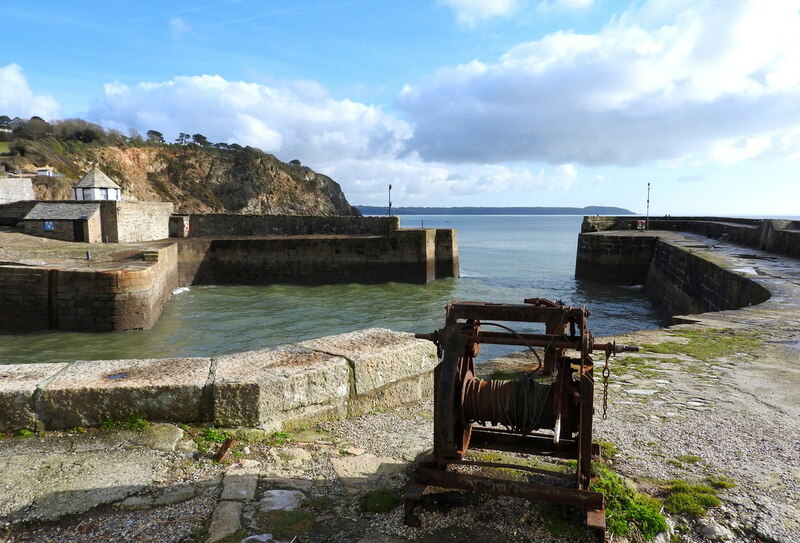 There are miles of uncrowded beaches, pretty harbour towns with winding narrow streets. 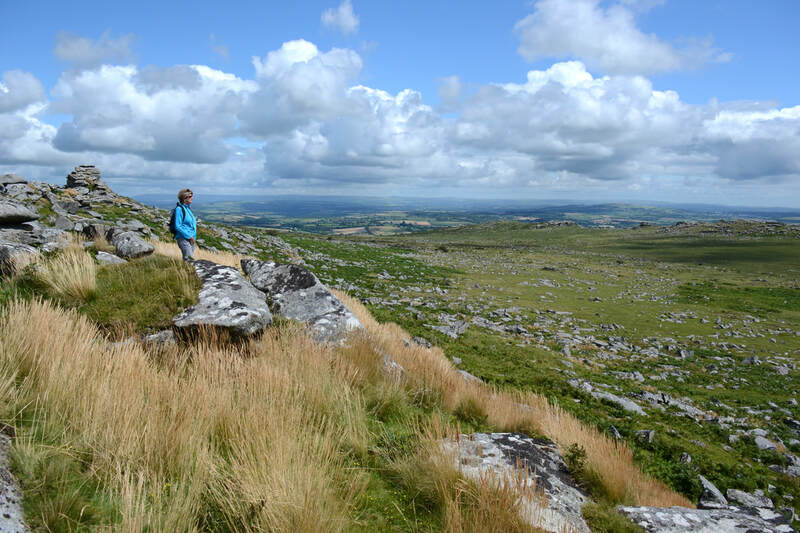 Sweeping moors and countryside offering a myriad of walking routes and exploration opportunities. 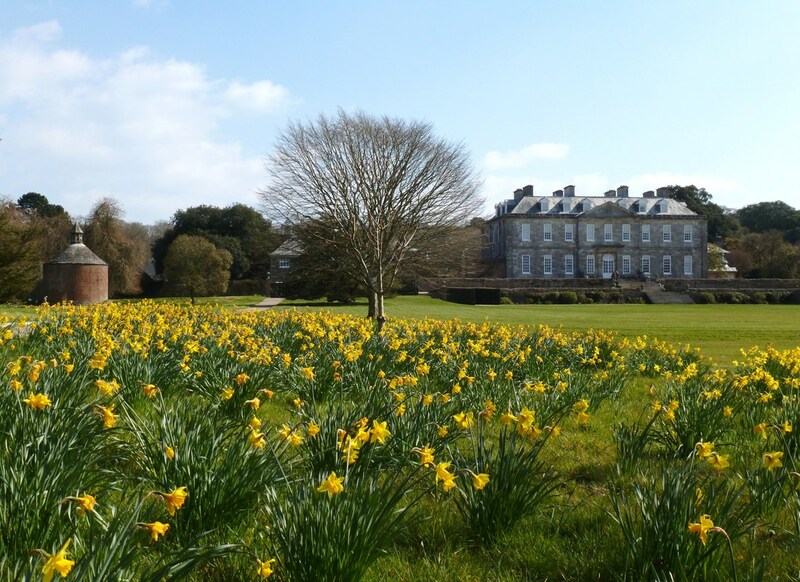 Add to all that the colourful spring flowers bursting into bloom, bringing the Cornish landscape to life after the long Winter. 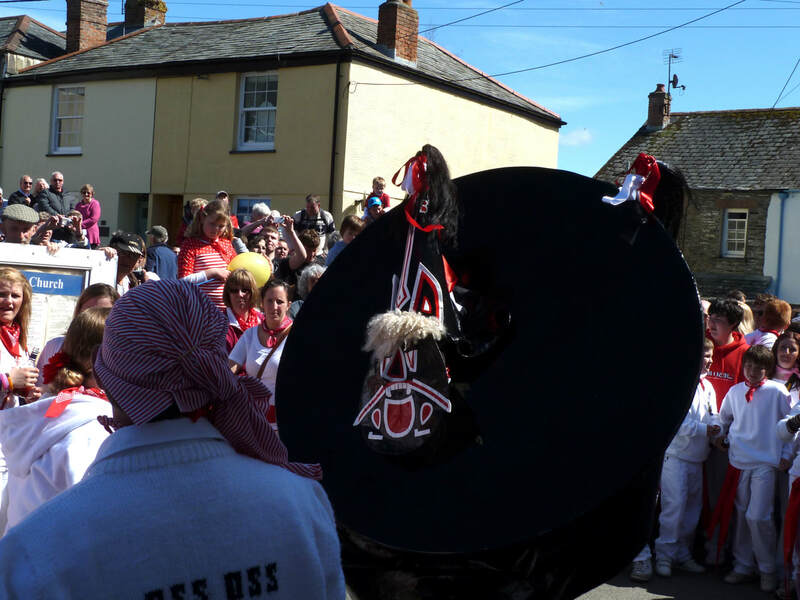 There is plenty to see and do, lots of places to explore, historic houses to visit and many local events for example in May the famous Obby Oss Day is celebrated in Padstow, which is a very unique experience with an atmosphere all of it’s own. 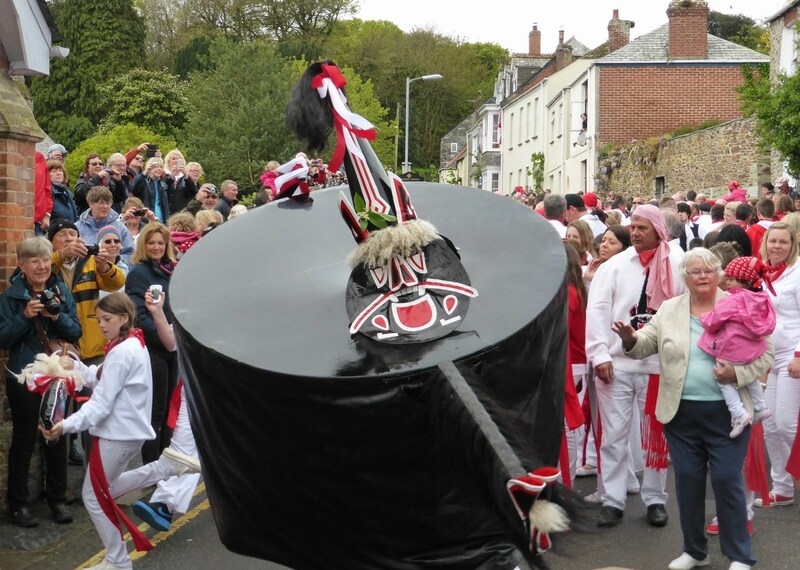 The Fowey festival of words and music is another May event. 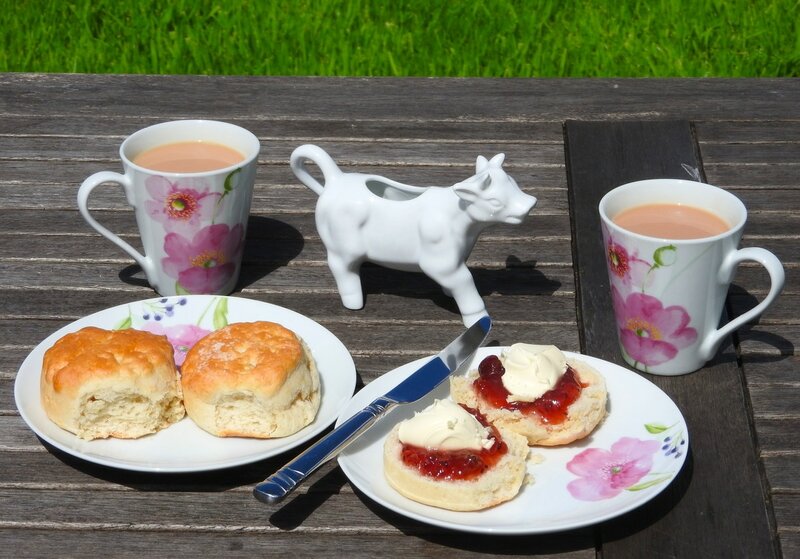 In June the Royal Cornwall Show takes place, as does the popular Polperro Music & Arts festival and the Looe festival of food and drink. 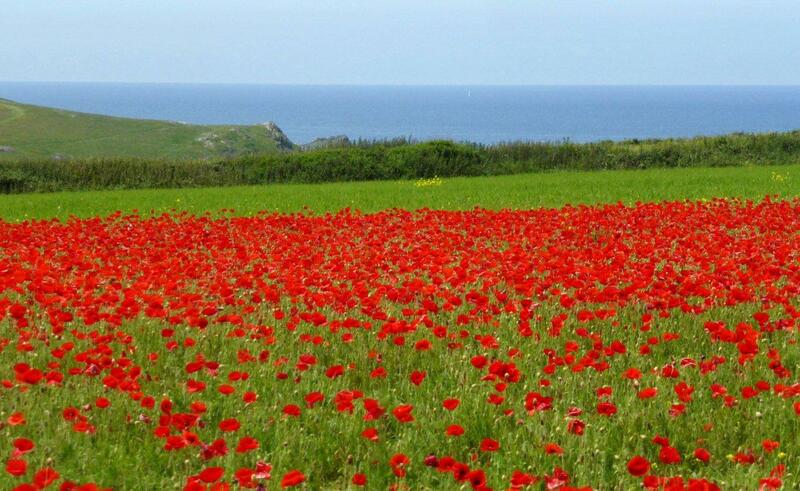 June also heralds a fantastic display of poppies with the backdrop of the sea up on the North Coast at West Pentire. 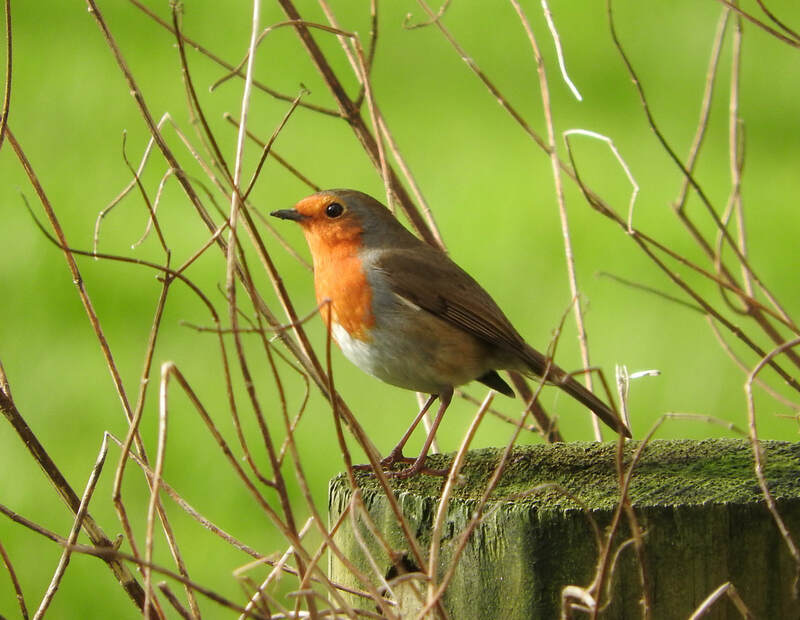 Its a stunning visual treat and each year we can never resist a trip to see them. 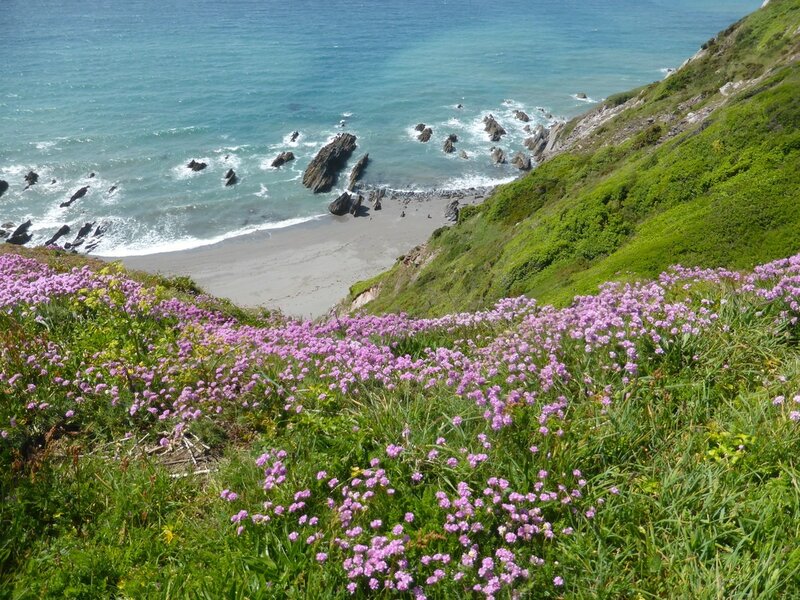 On the coast path which winds its way around Cornwall, Springtime blooms add extra colour to the stunning scenery. 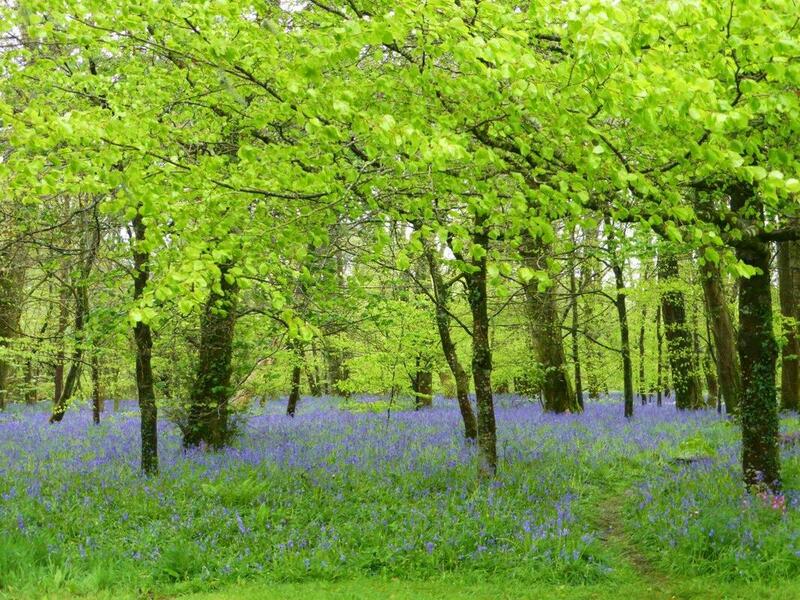 Bluebells are at their best in May, pink thrift abounds in June and the yellow gorse seems to be in bloom for ages, brightening up even the dullest day. 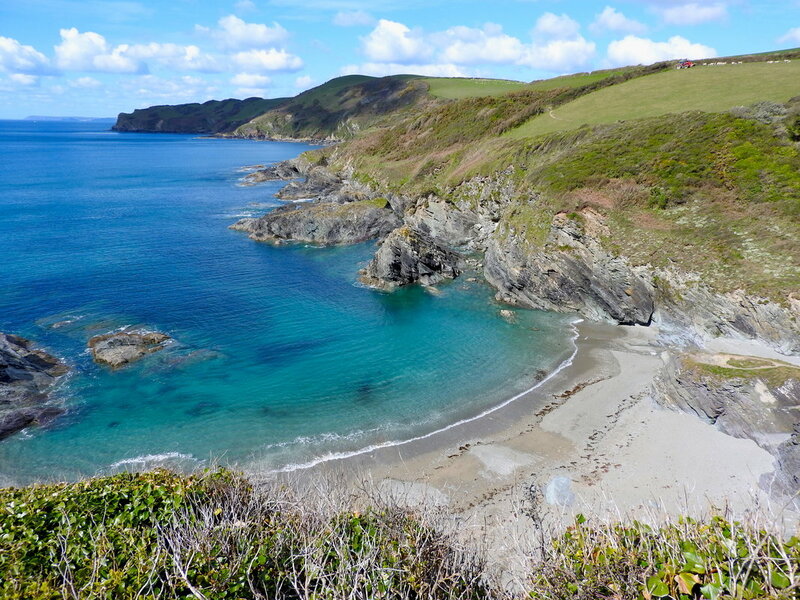 Making the most of the less busy months for a Cornish visit is certainly recommended. 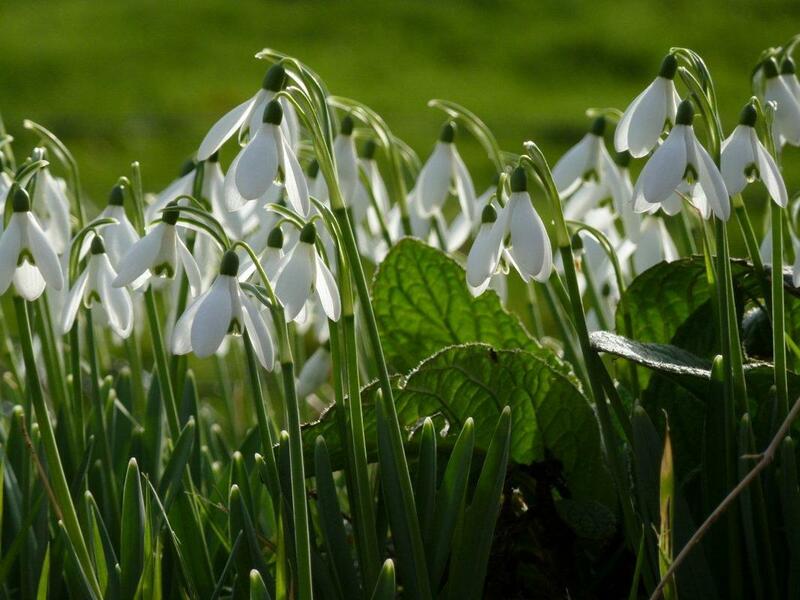 Cider Cottage is an ideal base, with great Spring prices and no extras to pay. 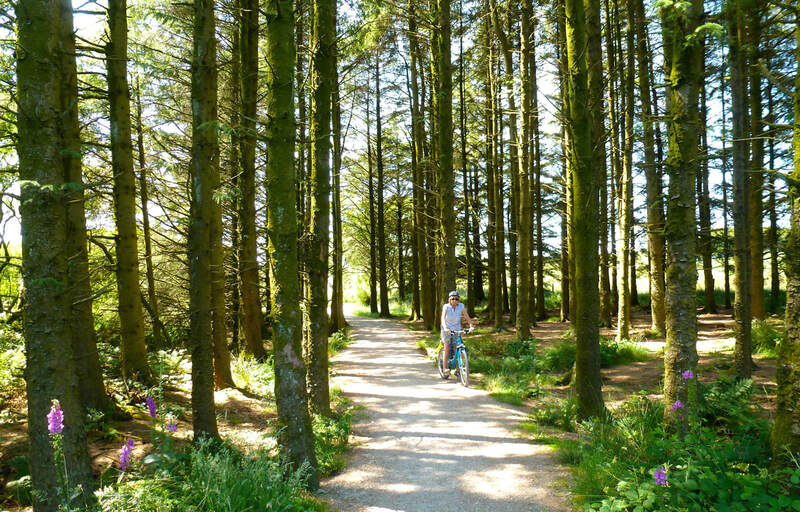 steep sections with on and off road cycling, what could be better? 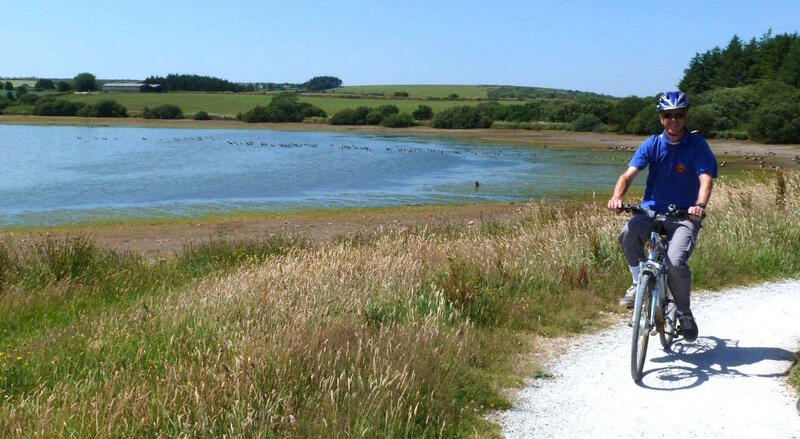 For those who prefer off-road cycle trails, Siblyback Lake is very nearby up on the moor and has a level route running right around the lake. 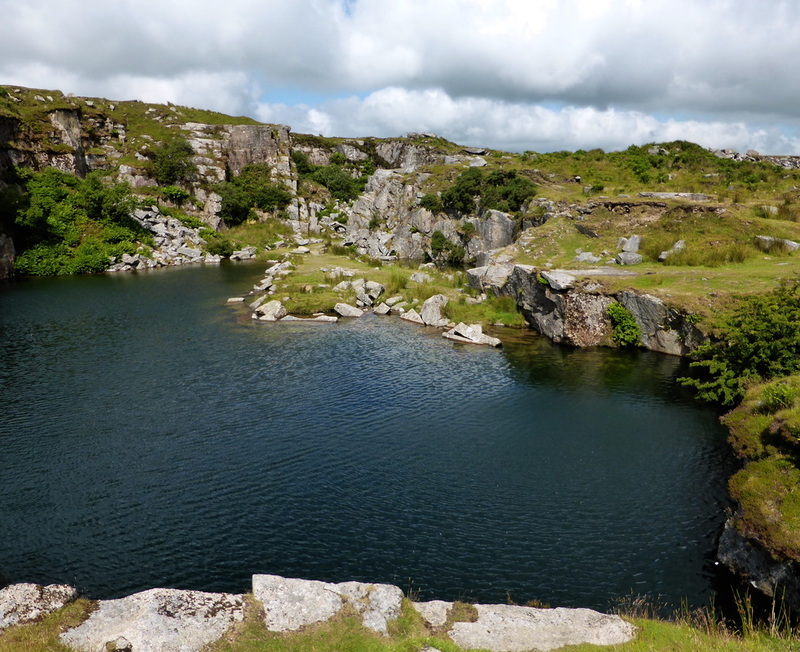 It is ideal for children too, with a circuit of the lake being only 2 miles. 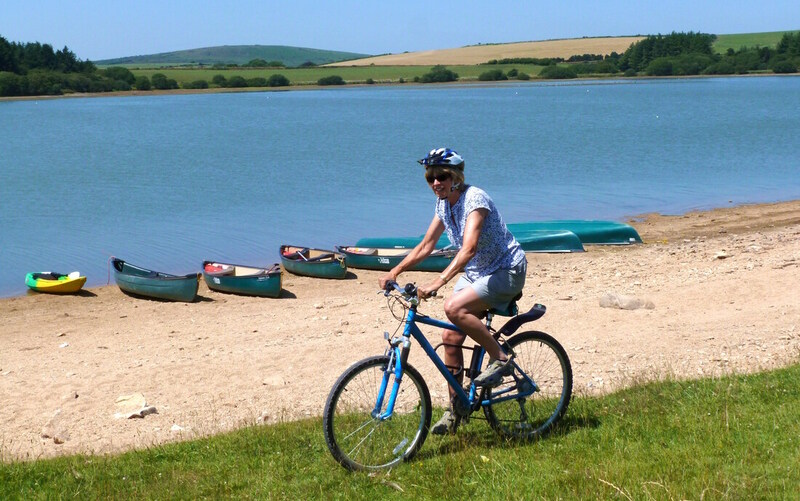 There is also a play area and lots of activities available there, including kayaking, fishing & paddle boarding. 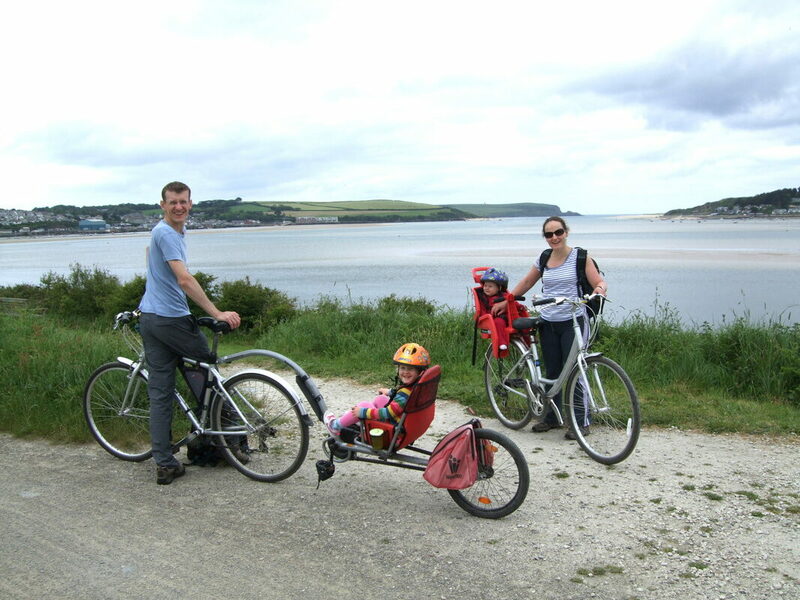 The famous Camel Trail makes a great day out, and bikes can be hired locally for all the family. 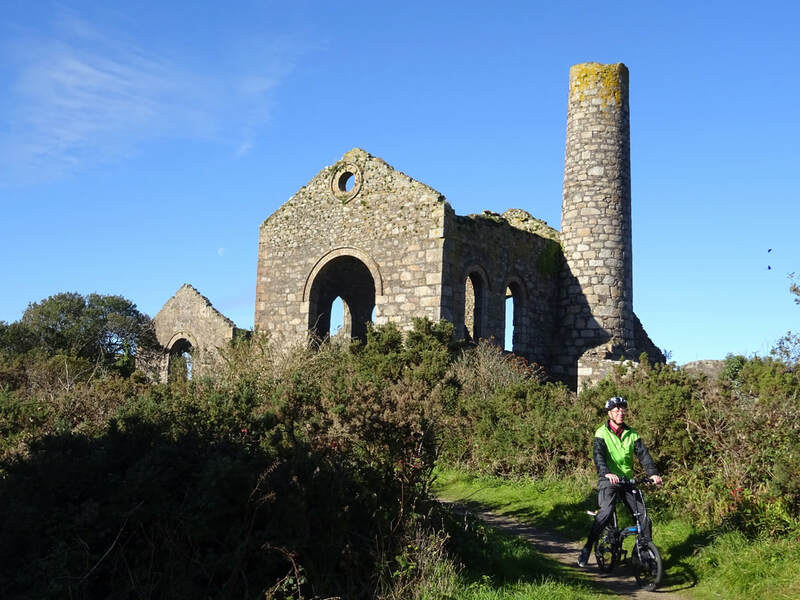 The level trail runs along the old railway line from Bodmin to Padstow but you can decide how far to go. 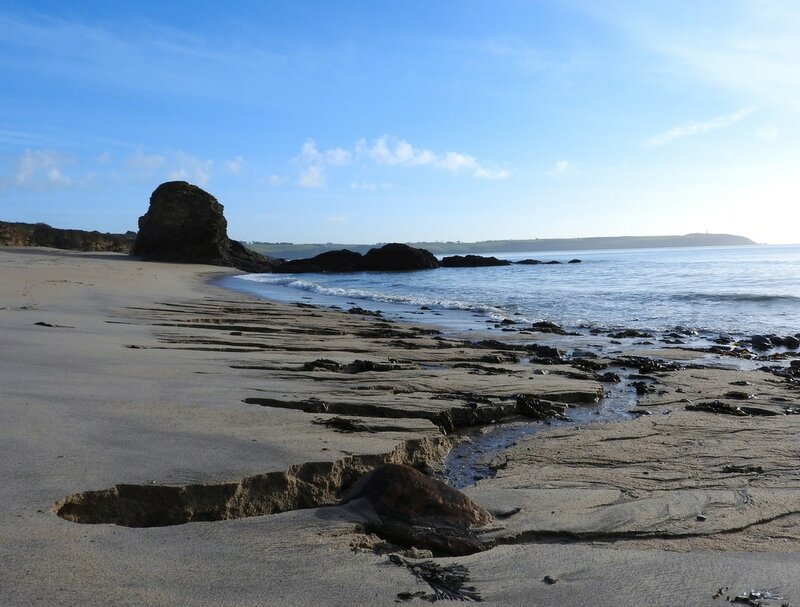 A shorter alternative is to to start at Wadebridge. 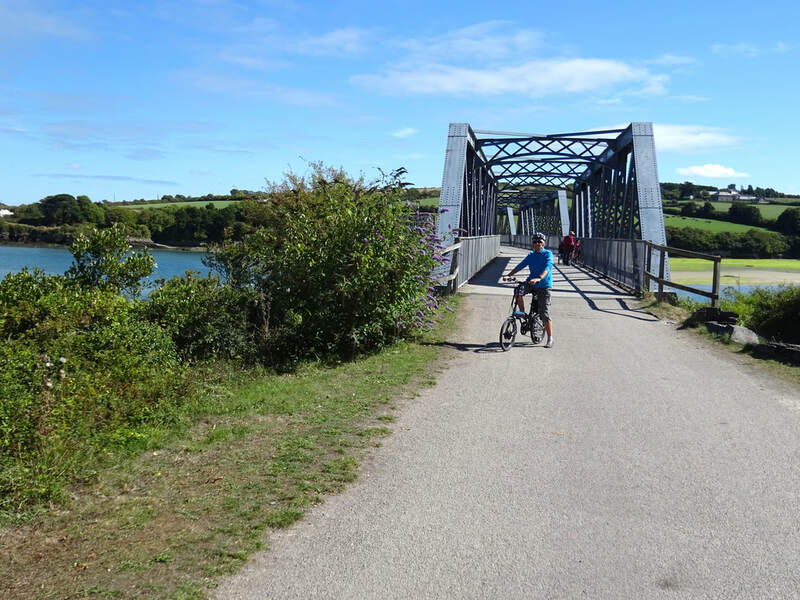 After your ride, the reward of fish and chips at one of the renowned restaurants in the characterful harbour town of Padstow would be hard to resist. 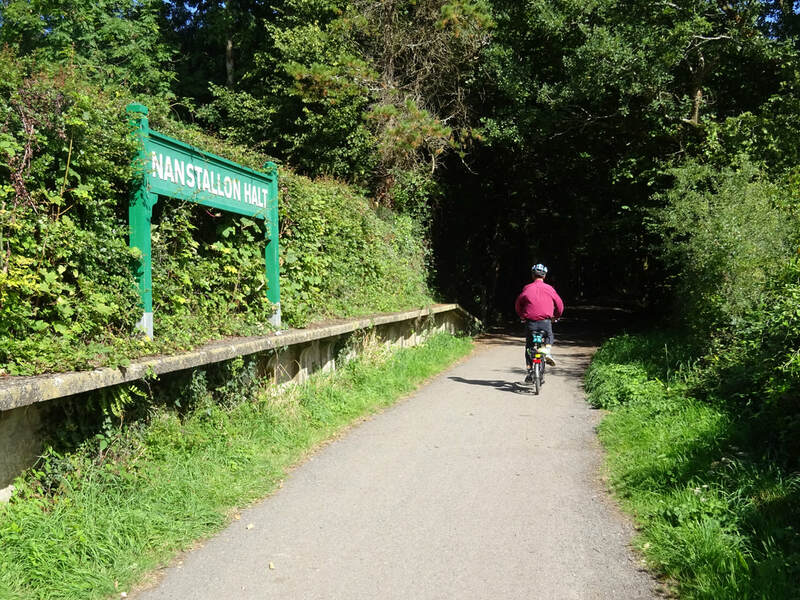 There are plenty of other off-road trails in easy reach of Cider Cottage; Lanhydrock Cycle Hub, Cardingham Woods, the Clay trails and the Tamar Trails, just over the border in Devon, to name but a few. 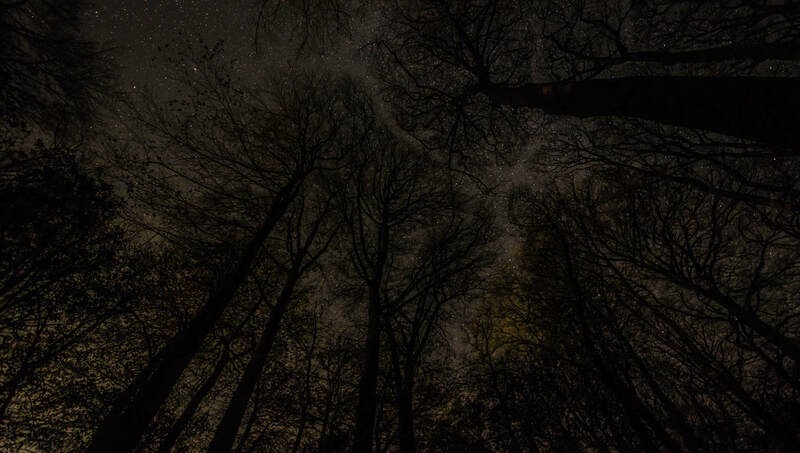 Just view the links below and plan your trip. 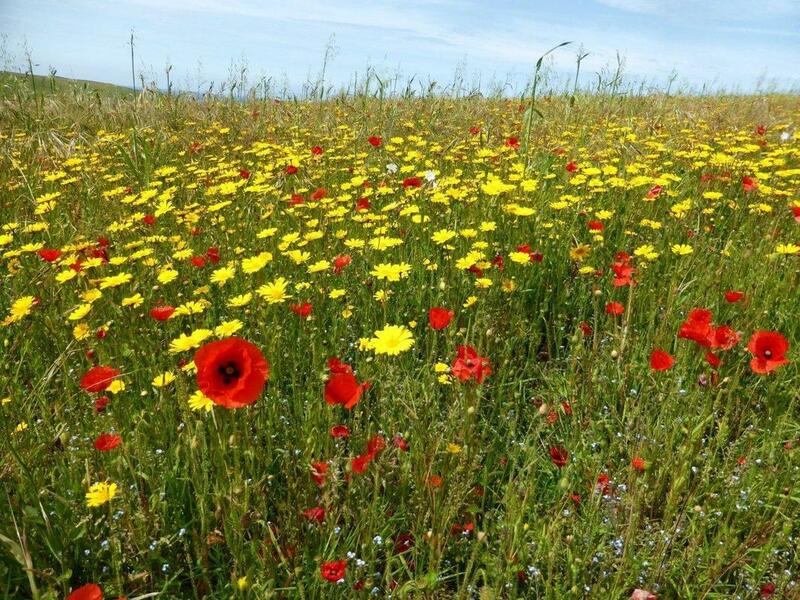 With the exceptional warm Summer this year, record numbers flocked to the coast to cool off. 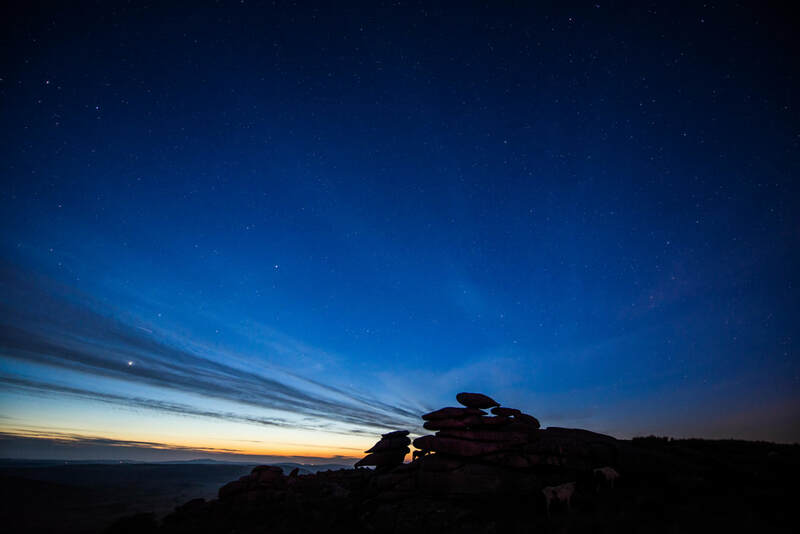 With one of the most varied and beautiful coastlines in the UK, it's no wonder that Cornwall was a popular choice for many. 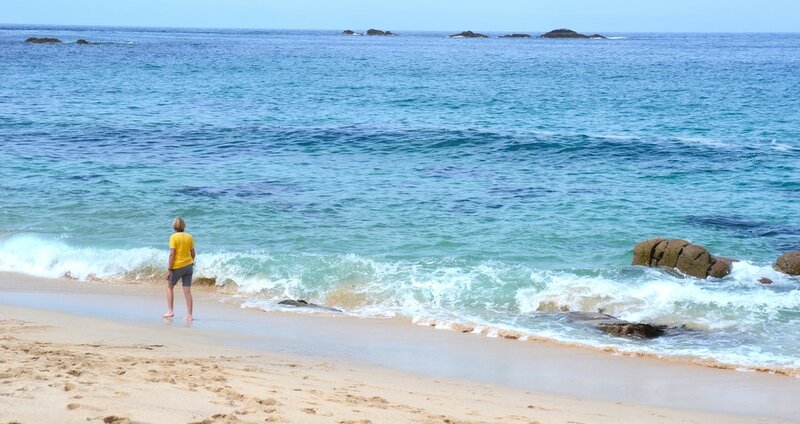 But finding a secluded spot is easier than you would expect with over 300 beaches to choose from. 14 Minutes walk to this seculded cove from the nearby car park. 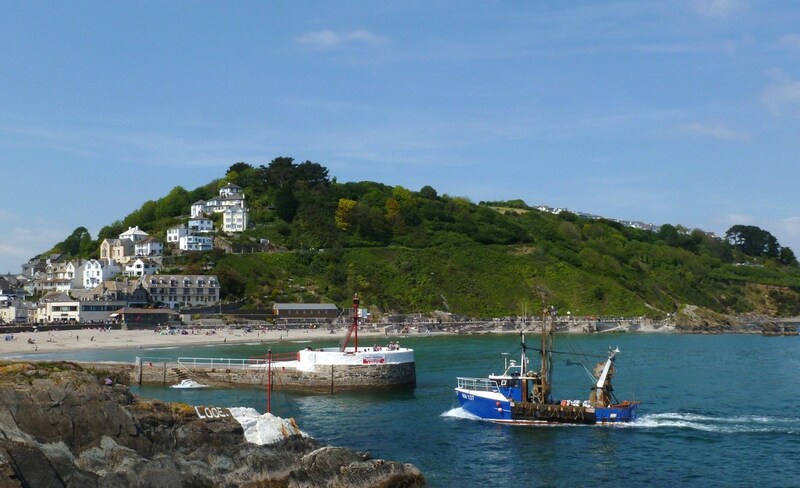 Our local beaches down at Looe, Talland Bay and Seaton are family friendly with easy access. 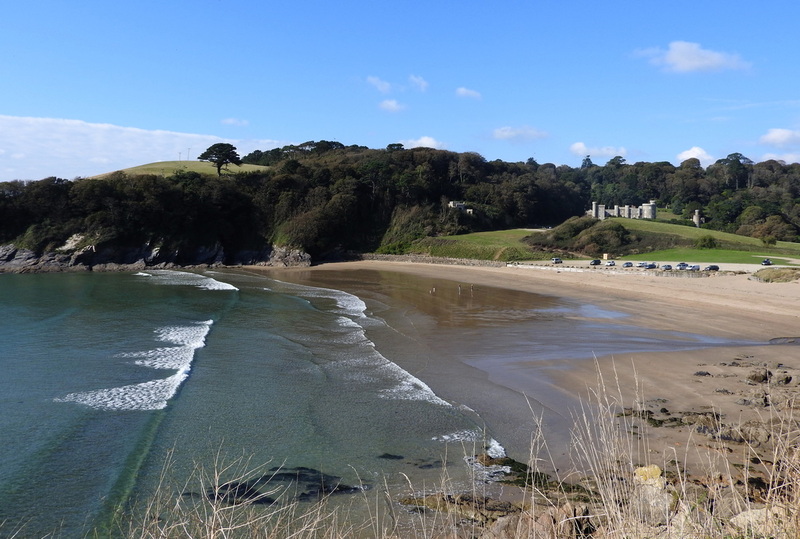 But a short walk of 10 mins or so can take you to some delightful hidden away coves too. 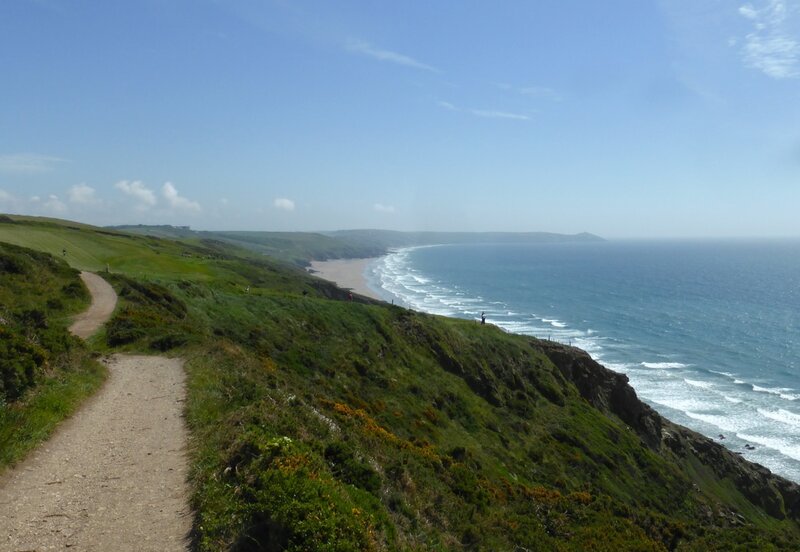 If wide open spaces appeal there are plenty of beaches that fit that bill too, Whitsand Bay with 3 miles of sand for example. 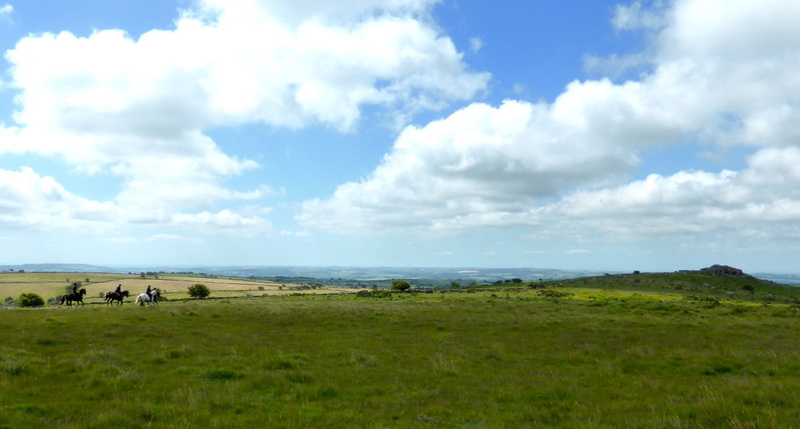 Of course there is always the moor near to Cider Cottage, this vast landscape with its tors, standing stones and mining history is just waiting to be explored. 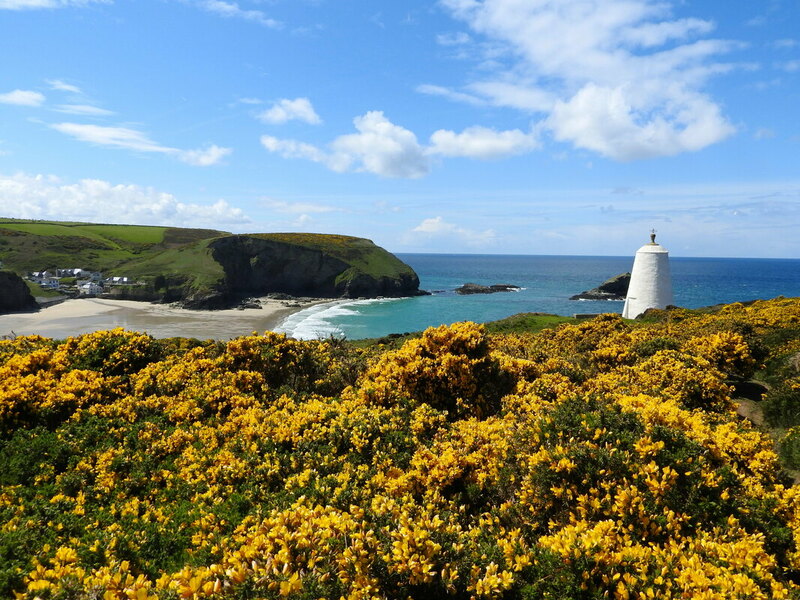 So although Cornwall is a very popular holiday destination, it really is possible to escape from it all here at Cider Cottage as many of our guests have found. 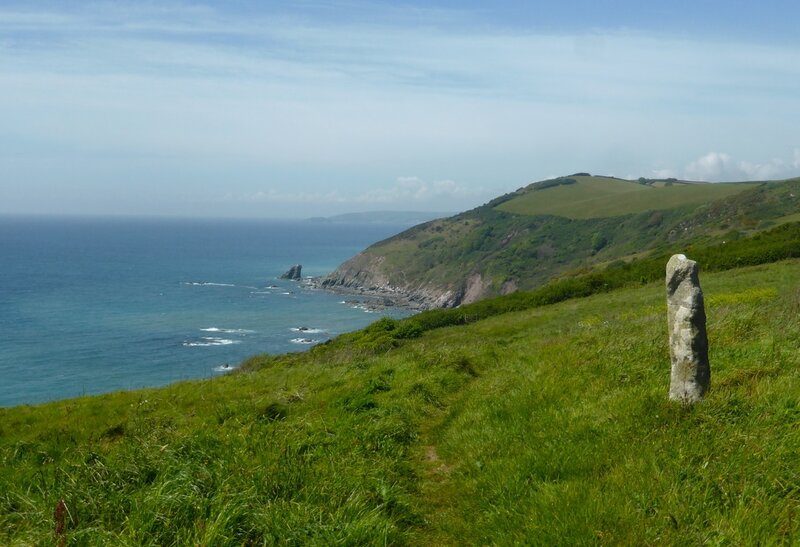 Whether relaxing in the garden watching the Buzzards soaring overhead, exploring the local area from the doorstep or taking a short trip to the beautiful moor or sparkling sea. 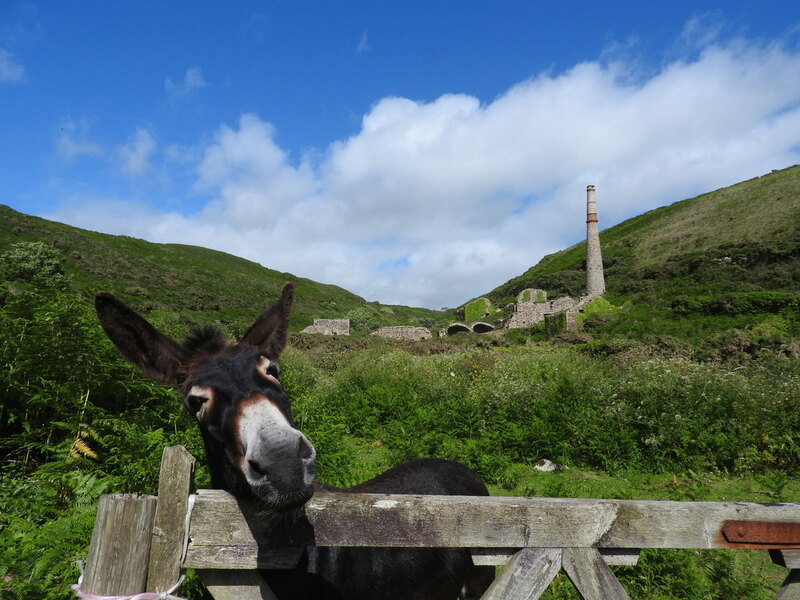 There is lots to do and see near to Cider Cottage, but a day visit to other Cornish delights is hard to resist. 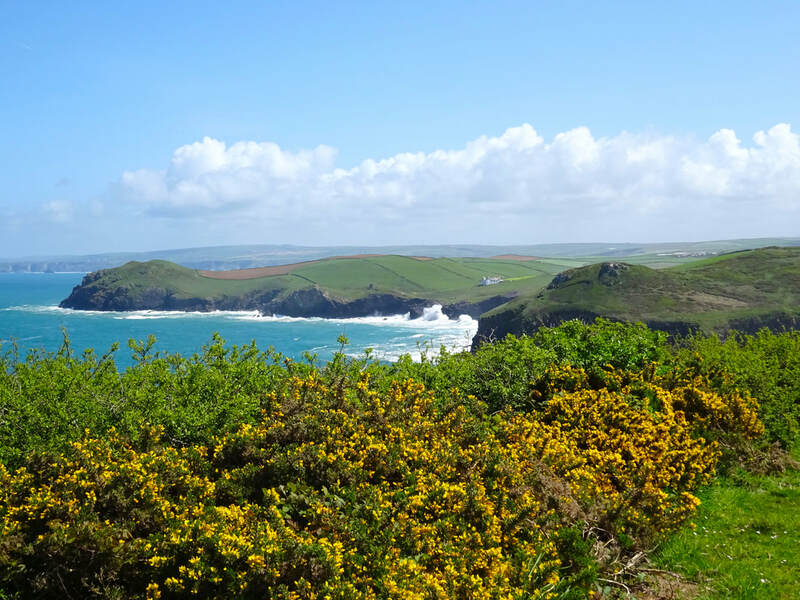 For some day trips in Cornwall the car is the only option. But occasionally it’s great to give the driver a rest and get out and about on the train or bus, particularly the open toppers. 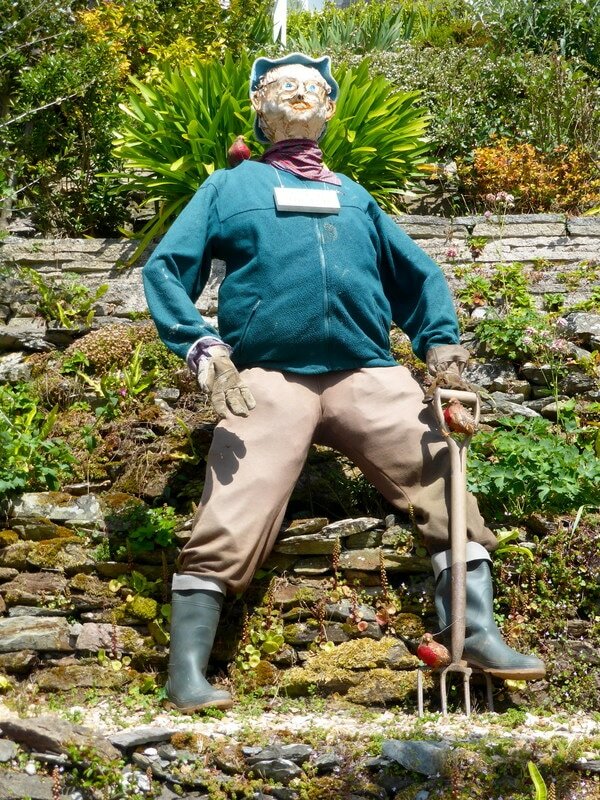 Fortunately Liskeard railway station is not far from Cider Cottage, and it has very reasonable parking charges. 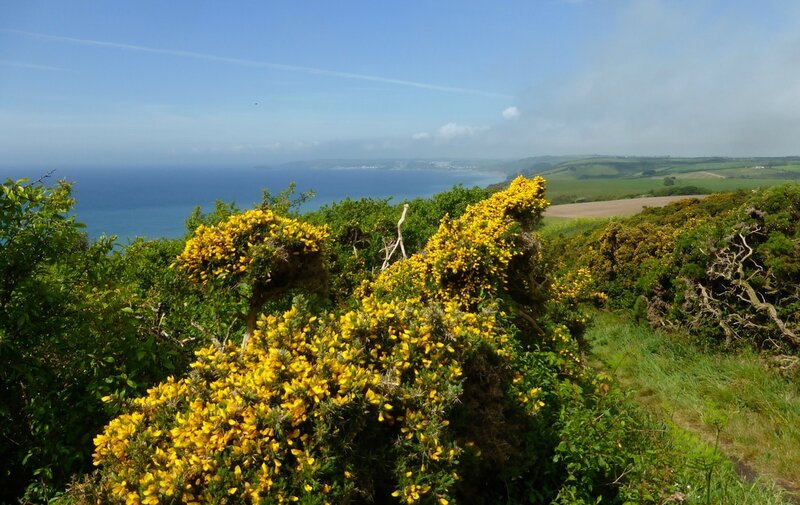 Most of our guests enjoy a trip on the very scenic Looe Valley branch line, which cannot be missed. 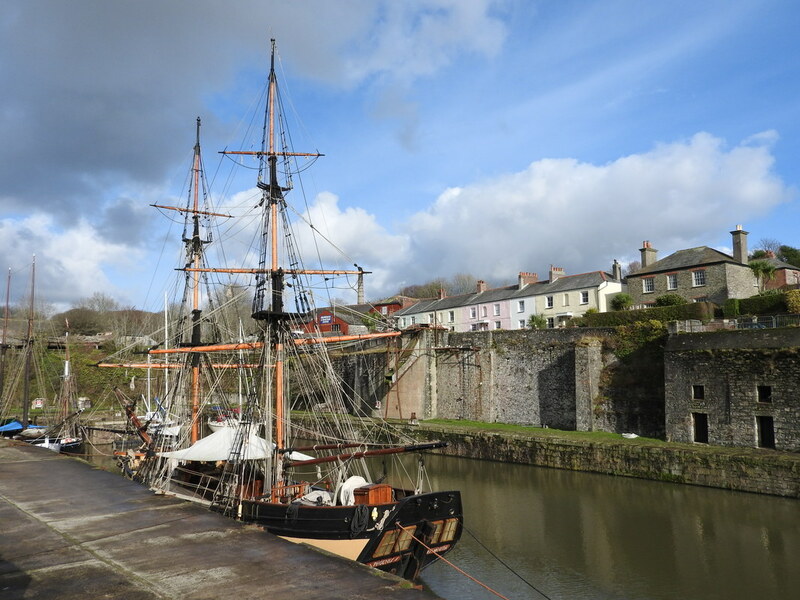 But there are great connections from Liskeard for going further afield too. 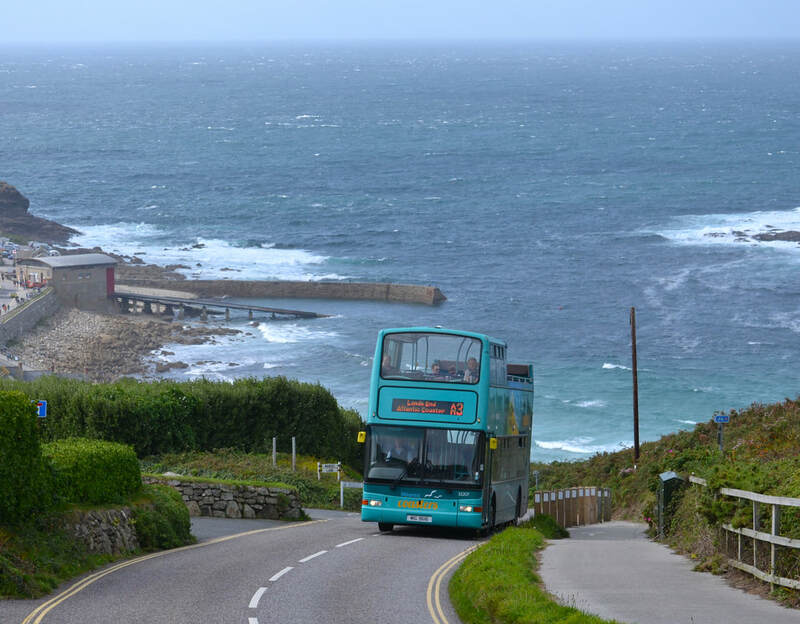 A visit to St. Ives is quite easy by train and again very scenic. Parking in St. Ives is difficult and expensive, so a relaxing train trip takes all that hassle away. 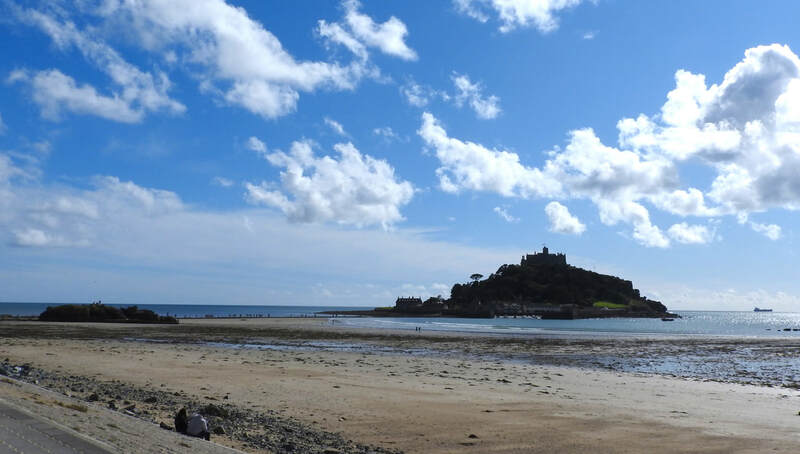 Penzance is another destination to consider where there is the option of a bus ride to Marazion to visit nearby St. Michael’s Mount, and the ever popular Mousehole, or maybe take a trip to Lands End on the open topper. 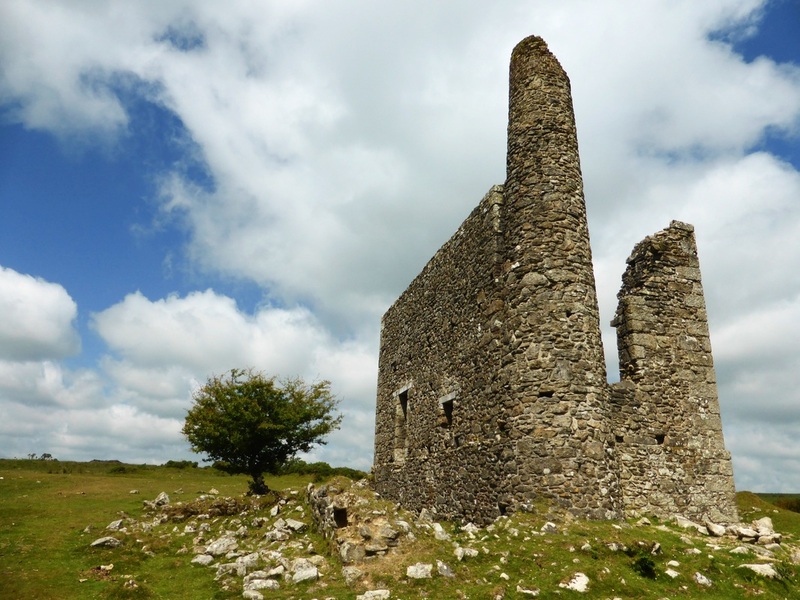 There is also the Cathedral City of Truro, with its connections to Falmouth. 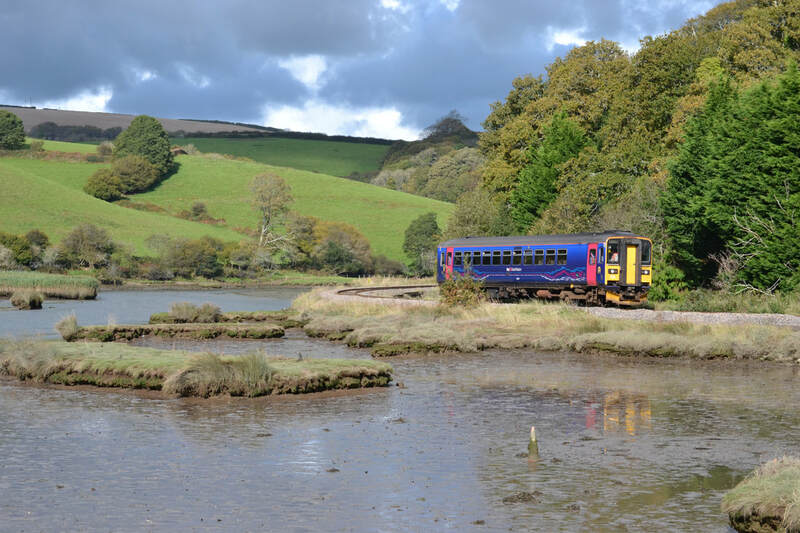 In the other direction, the picturesque Tamar Valley line is also easily reached by train from Liskeard. 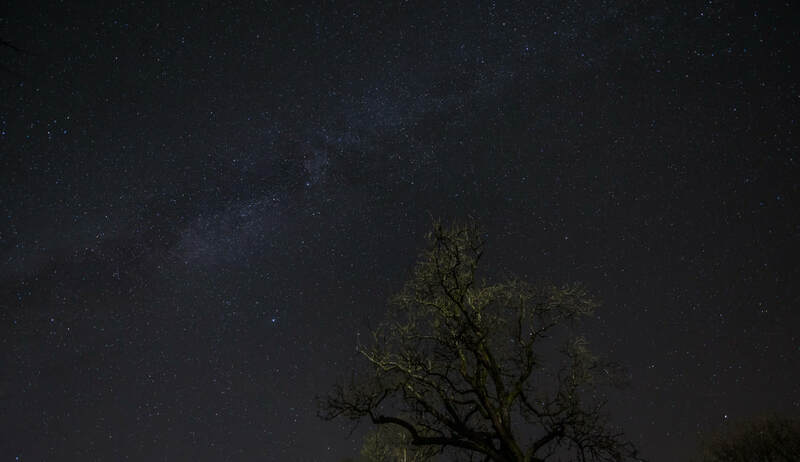 All are excellent day trips by train and what a treat to avoid the roads. 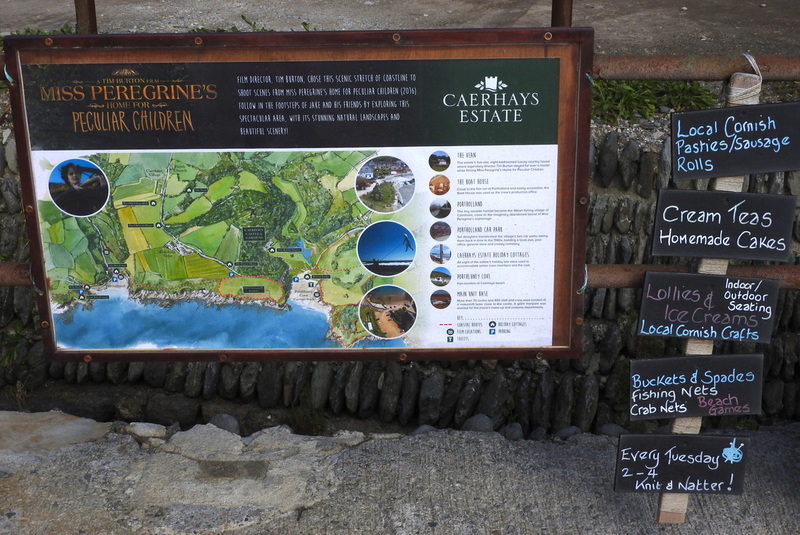 We have all the timetables and details in Cider Cottage to make a car free day easy to plan ahead. 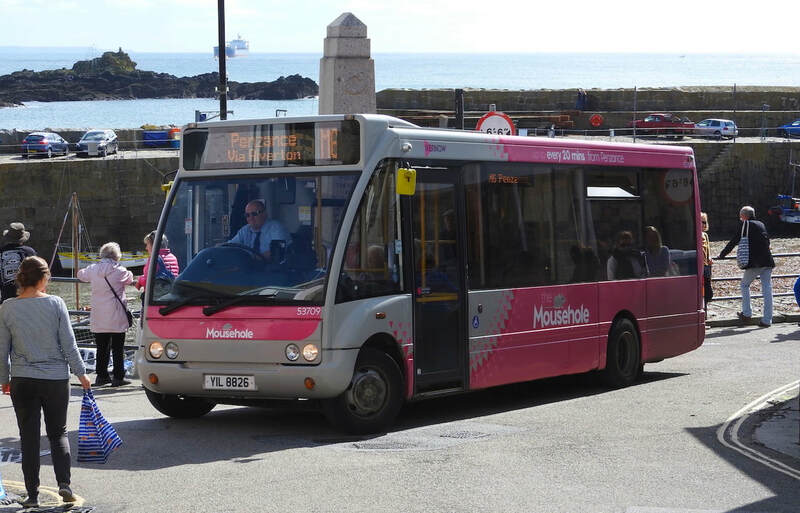 And of course we are on hand to offer advice and help if required, having travelled extensively ourselves by Public Transport in Cornwall.